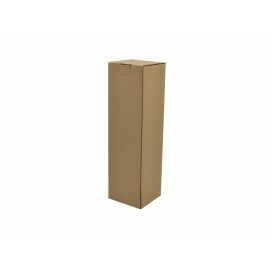 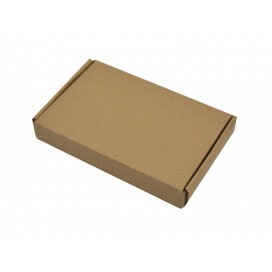 Wooden gift cases would be a great choice of art. 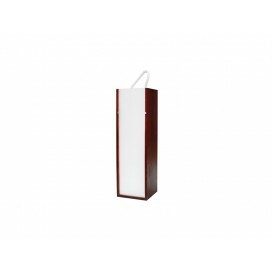 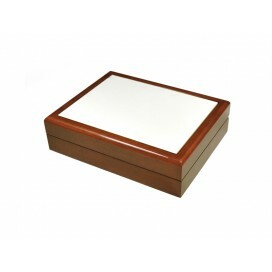 The elegant wooden wine case fits securely around ..
Blank insert, for metal tin, 6*10cm. 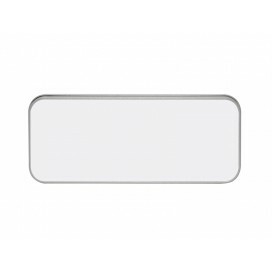 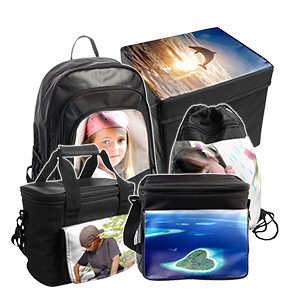 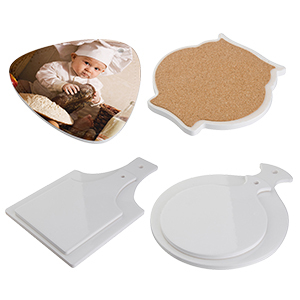 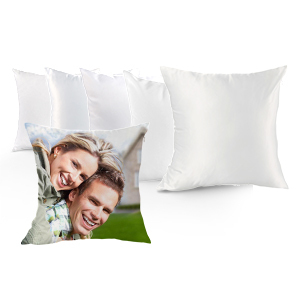 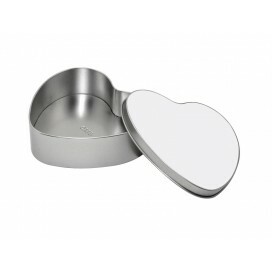 You can print it with your favorite image.Product InfoSize: 6*1..
Metal tin, tinplate, small rectangular, 6*10*H2.5cm. 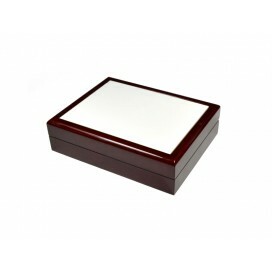 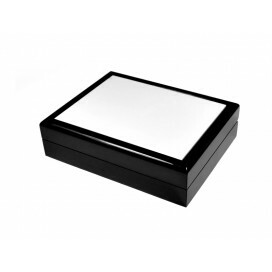 You can print your favorite image on the blank ..
Our beautiful jewelry box can hold gifts inside safely and elegantly. 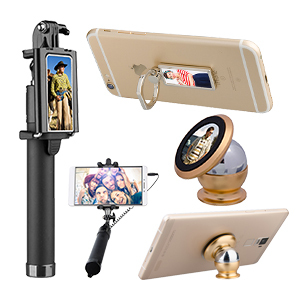 The compatible design allows a.. 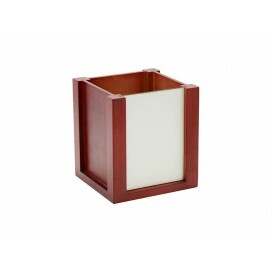 The wooden pencil holder is perfect for your desk decoration. 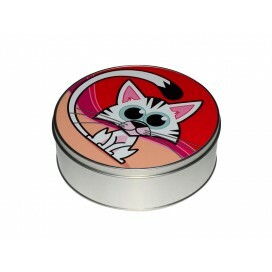 It can keep pens, pencils, knives, rul.. 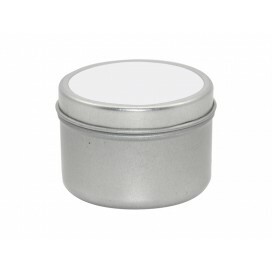 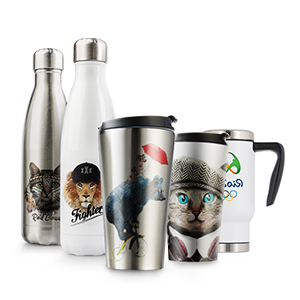 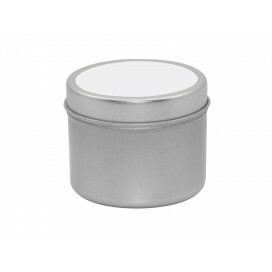 The candle tins can be personalized with a piece of sublimation coated aluminum sheet on the top. 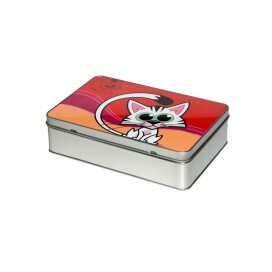 Su..
We introduce cute metal customizable tin, perfect to allow kids to keep their most-wanted good..
Metalnstationery cases would be a great choice of art. 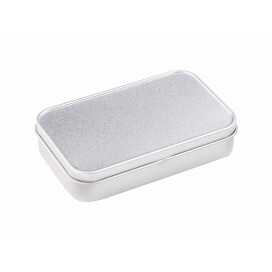 The elegant metal stationery case will be con..